Dr. Ihsan Ullah graduated from the College of Veterinary Sciences, University of Agriculture, Faisalabad in 1996. He received his MSc. degree in Veterinary Pathology in 1998. Dr. Ihsan Ullah started his career working with the SPCA in Punjab, Pakistan until 2002. After immigrating to Canada, he worked in research at the University Health Network in Toronto until 2008. 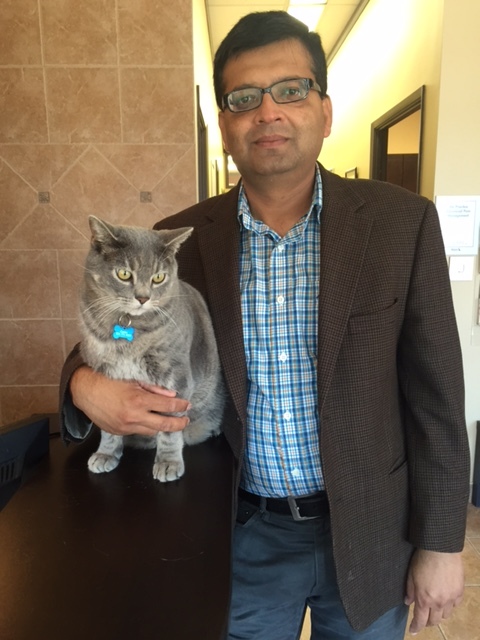 Dr. Ullah then got his VSTEP diploma from the Ontario Veterinary College to work with small animals. 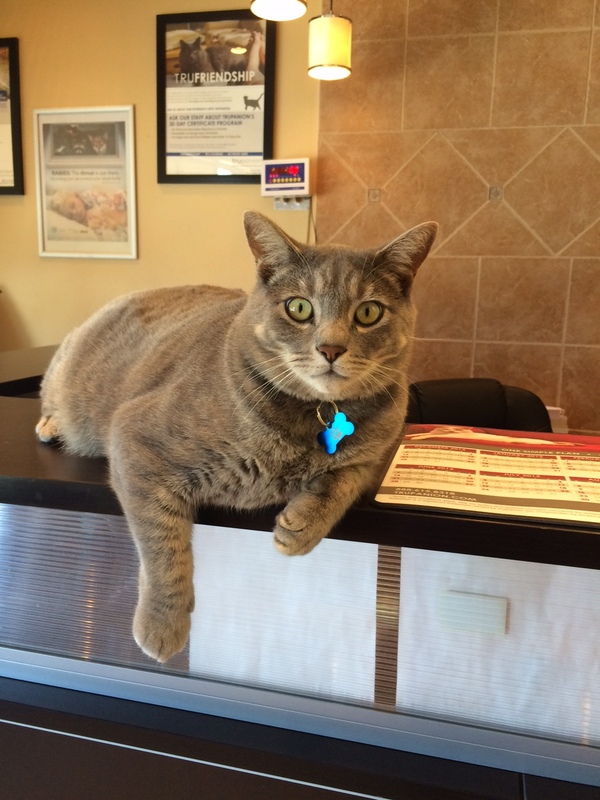 He worked in a veterinary clinic in Chicago, Illinois for couple of years. Dr Ihsan had very strong desire of opening his own practice and joined Dr Tashfeen Abbasi and Dr. Naeem Bajwa to open the door of state of the art King Road Animal Hospital. In his spare time, Dr. Ullah loves to watch TV, read and spend time with family and friends. He has a loving wife Dr. Masooma, 3 kids, Aleeza, Taha , Zoya, and a cat “Gatsby”. 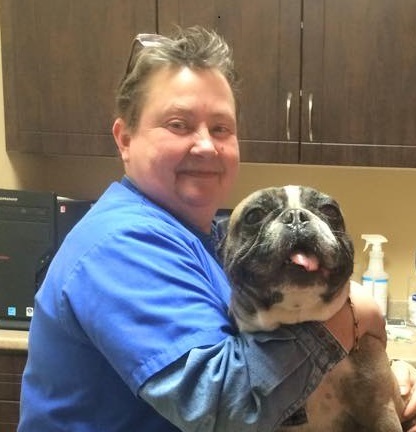 Sherry is our dedicated Veterinary Technician that has been with the clinic since we opened our doors in 2011. Annissa has always had a passion for animals since she was in Elementary School. She has owned many pets, Such as Chinchillas, fish, turtles and dogs. She plans to study for Veterinary Technician next year or the year after. Currently, She owns 2 turtles. Her previous dog passed away last year. Her hobbies include outdoor activities, art, photography, and reading.